Do I Recommend : Yes,it’s an OK product you can buy. But before you buy,make sure you are a WordPress’s user. Coursely is a package of WP Theme and Plugin so that you must have WordPress site first. At present,selling digital course seems to be one of the most profitable online bussiness. And of course,to sell course or any kind of product online,membership site is a good idea. It doesn’t just help you sell products but also build a list with real subscribers. There’s a lot membership site creator on the internet such as Clickfunnels,ProductDyno,MyKajabi,etc but they are recurring payment. A small marketer like us definitely don’t want to pay expensive monthly fee for a membership site so it could be better if we get something for lifetime. Today,i will introduce you a useful software that allows you to quickly create a membership site in minutes,Coursely. I have already tested Coursely and i woud say it’s a nice software. Let’s checkout my Coursely review so that you understand how it works. At first,Coursely is a bundle of WP Theme and Plugin that allows you to create course and sell product on WordPress. The WP theme allows you to design the front page of your online course or store while the plugin allows you to collect payment and add users,manage products. Now,i will show you exactly how this wordpress theme and plugin works in reality. About the theme,it’s still if you don’t use it yourself because plugin work with any theme. Here’s the WordPress theme in reality. But one thing you may like is that manual registration is not enabled. Therefore,people can not register account as subscriber on your WP account. As a result,no kind of mail.ru or somthing like that. Here are some basic setup when using Coursely. The main benefit of this product is to help quickly create an online course and sell them as if it’s a store. Besides,you can add payment,email messege. As a result,if people register or buy your products,they will automatically get these email. Besides,if you sell product and manually check,you can view transaction id and details. You can both create a course quiz,entries and add membership level. Lessons can be text training,downloadable PDF or training course. With Coursely,you can add them and protect them. 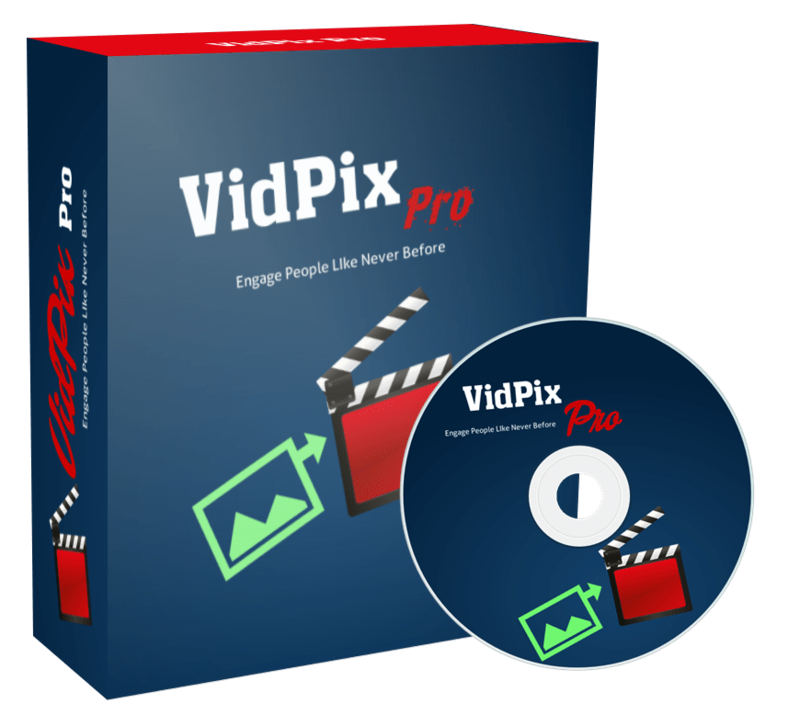 So,the process will be,add your video product (hosted by Youtube,Vimeo,Wistia,etc) or any text,downloadable file to your customer and pick the course. You can also add quiz to boost engagement. You can create course using this plugin in minutes. Just enter your course and details and information,then it will automatically display towards your visitors. The idea again is to create a store. Now,i want you to know exactly your result after using Coursely. Let’s have some preview. And this is the outline of each video training lessons. Very attractive,right. And here’s an example wordpress store you can build with Coursely theme. And that’s all you need to know before buying Coursely. In fact,it’s an affordable membership site creator and it’s worth trying. Let’s take a look at the entire funnel. All products has upgrade and so does this one. With an affordable Front end,i’m not surprise when it has upgrades. Here they are. Having a look at them,i don’t think you really need to buy upgrade. In order to help your life much easier,i will add some extra bonuses if you buy Coursely through my link. This product is powered by Jvzoo so that after you buy,you will get immediate access to my bonuses. Of course,no cheap PLR bonuses as some scammers are doing. 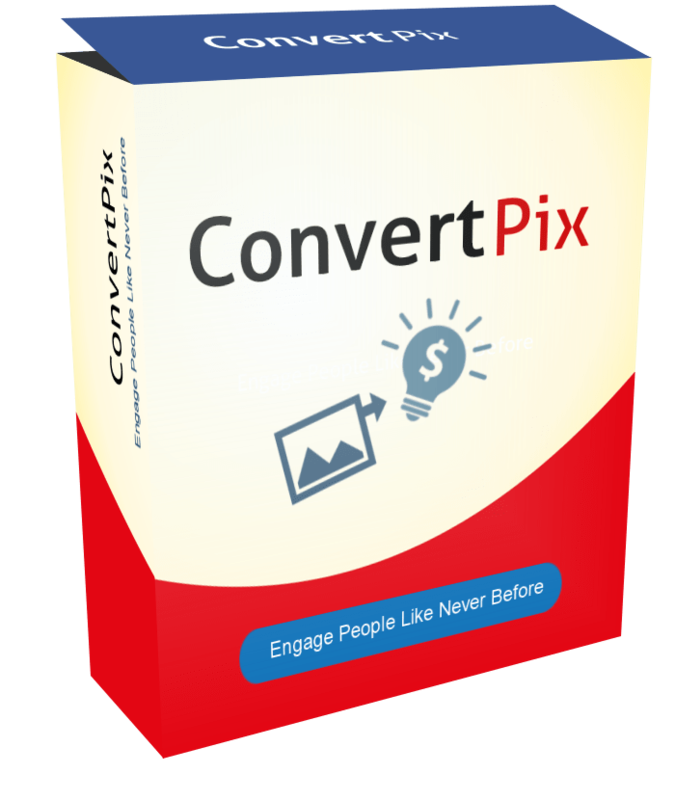 ConvertPix lets you place buy buttons, optin forms and even videos on top of your images. In summary,Coursely is an OK product that you can buy and benefit. It’s created to help you quickly create,sell and protect your membership site without paying expensive monthly fee. I love the design,outline and format of this wordpress theme and plugin,they have attractive look. Membership site is currently one of the most profitable bussiness and it also helps you build a list with real subscribers. Of course,this product is a yes from me to any WordPress user. This entry was posted in Uncategorized and tagged buycoursely, coursely, courselybonus, courselydemo, courselydownload, courselyplugin, courselypricing, courselyraduh, courselyreview, courselyreviewdemo, courselywptheme, getcoursely, productreview, softwaretools. Bookmark the permalink.